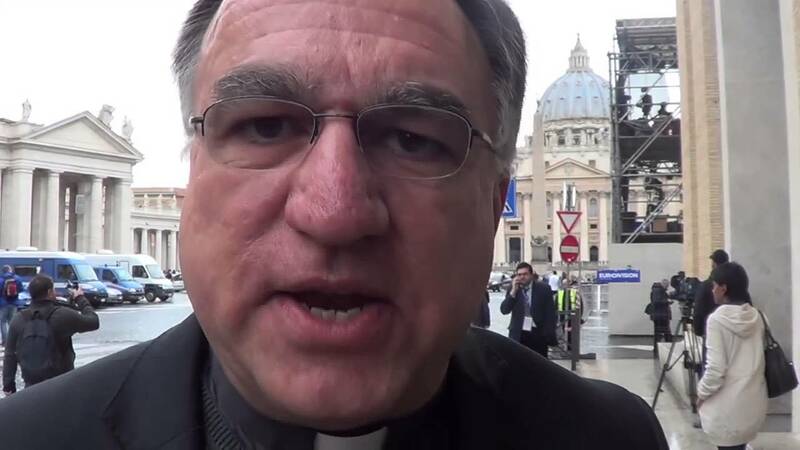 Vox Cantoris: Tom Rosica "threatened" the Catholic University President - First signs of plagiarism now date back to 1985! Tom Rosica "threatened" the Catholic University President - First signs of plagiarism now date back to 1985! It was not long ago that Dr. David Mulroney was ousted as President of St. Michael's University in Toronto. He was believed to have been the choice of the Chancellor, Thomas Cardinal Collins. It was also the conclusion that his ouster was engineered. Now, we have the proof. And yes, I am vindicated. “Although a number of university presidents and folks from U.S. universities came up and said that the talk really resonated...Fr. Rosica was furious,” Mulroney recalled. Mulroney told Rosica that it wasn’t the kind of speech where he thought he could give them credit, as he was talking about problems and he wanted to stay on topic. “While I was leaving, he said ‘There will be repercussions’,” Mulroney said. And if that is not enough to ruin Tom's evening. It seems his plagiarist ways now have been found out as far back as 1985. Good grief. What's next, High School? Not only is the man a bully. He's a total fraud. You are indeed Vindicate Vox, regardless we have always been on your side. God does not forsake good men! Perfect fit for one of Bergolio's Henchmen of Mercy. Francis sure knows how to pick'em! 1. COMMENT MODERATION IS "ON." 2. ANONYMOUS COMMENTS ARE PERMITTED BUT A "HANDLE" IS HELPFUL.